From the award-winning author of Dust comes a vibrant, stunning coming-of-age novel about a young woman struggling to find her place in a vast world--a poignant exploration of fate, mortality, love, and loss. On the island of Pate, off the coast of Kenya, lives solitary, stubborn Ayaana and her mother, Munira. When a sailor named Muhidin, also an outsider, enters their lives, Ayaana finds something she has never had before: a father. But as Ayaana grows into adulthood, forces of nature and history begin to reshape her life and the island itself--from a taciturn visitor with a murky past to a sanctuary-seeking religious extremist, from dragonflies to a tsunami, from black-clad kidnappers to cultural emissaries from China. Ayaana ends up embarking on a dramatic ship's journey to the Far East, where she will discover friends and enemies; be seduced by the charming but unreliable scion of a powerful Turkish business family; reclaim her devotion to the sea; and come to find her own tenuous place amid a landscape of beauty and violence and surprising joy. 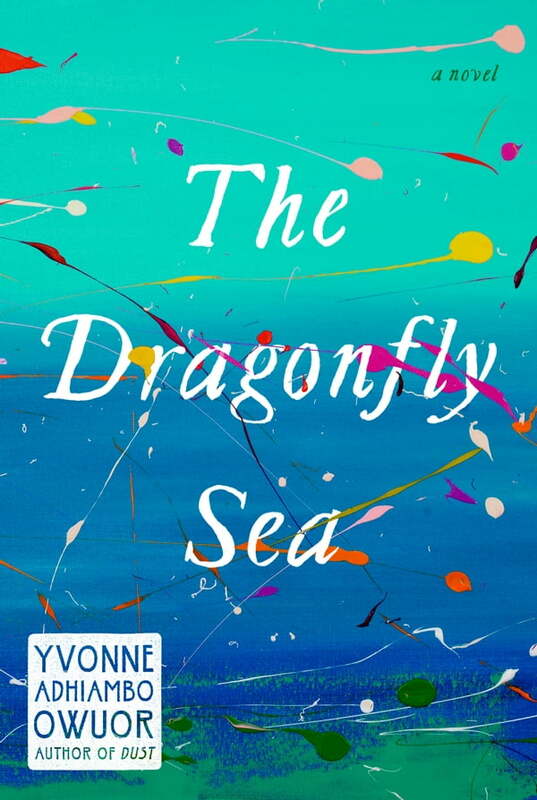 Told with a glorious lyricism and an unerring sense of compassion, The Dragonfly Sea is a transcendent story of adventure, fraught choices, and of the inexorable need for shelter in a dangerous world.